The month of October is dedicated to Window Covering Safety Month, an awareness campaign launched six years ago by the U.S. Consumer Product Safety Commission (CPSC) and the Window Covering Safety Council (WCSC). According to the CPSC, approximately 200 infants and young children have died since 1990 from accidentally getting strangled in window cords. 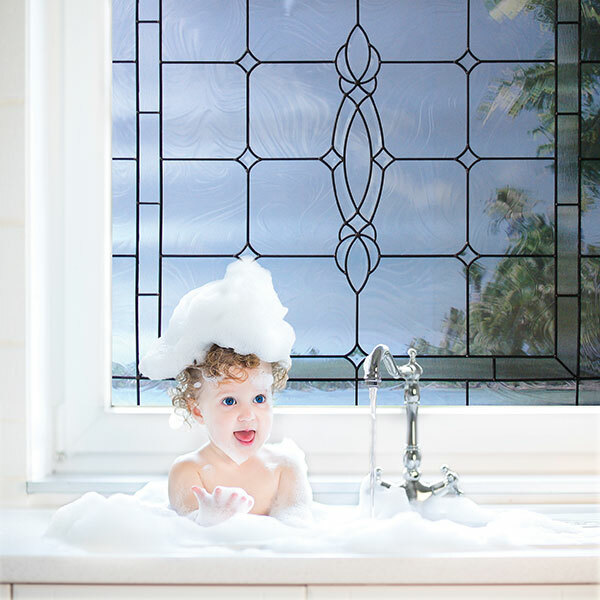 "The safety of children around the house should be a top priority for every homeowner," says Roger Murphy, president of Hy-Lite, a U.S. Block Windows Company. "The national campaign in October urges parents with corded blinds, shades and draperies to replace dangling cords with safer, cordless products. "We applaud that effort, and we also remind parents that there are alternatives to having coverings over clear glass windows. Privacy windows --- whether made from decorative glass designs, acrylic blocks or true glass blocks --- don't require or use blinds, shades or draperies. "Privacy windows add style to the home and many of them can easily be opened to allow in fresh air. For homeowners with small children at home, privacy windows are the ideal safety solution to dangling cords that can bring peace-of-mind along with design appeal."